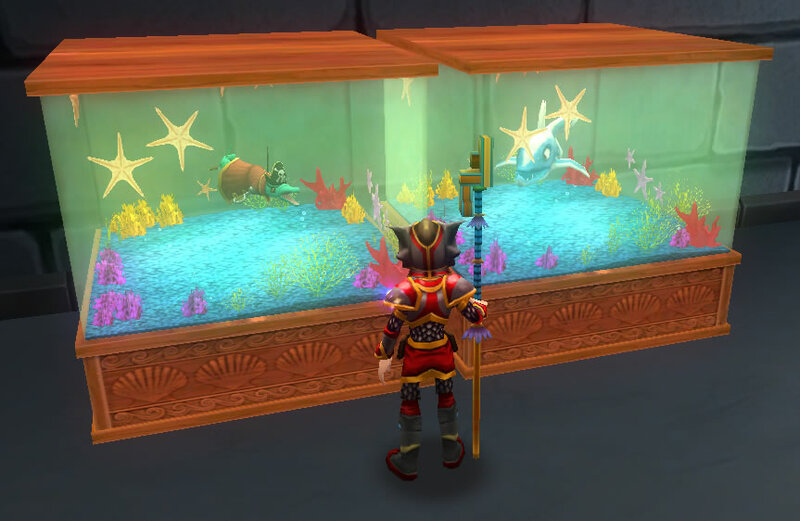 A fishing hobby was added to the world of Wizard 101. The fish has a bit of a Toontown vibe to them and you get to display them at your house. Took me a few tries to figure out the fishing system and lost a few fish learning it, but I hope I get some interesting fish out it. 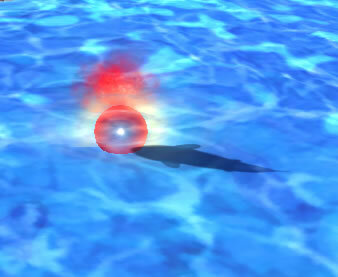 You have to wait for the silly fish to pull the ball under the water. Lucky there is a sound cue that helps. When you catch the fish, a giant version of it spins out of the water and flies into your backpack. You can sell it off or keep it. Up to you what you want to do with the fish. 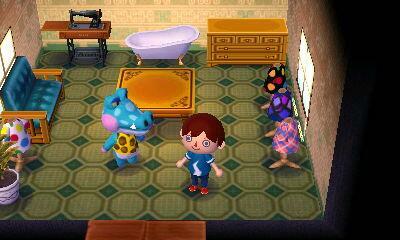 Got my third alligator resident in my town. Just the problem of keeping them from moving away. 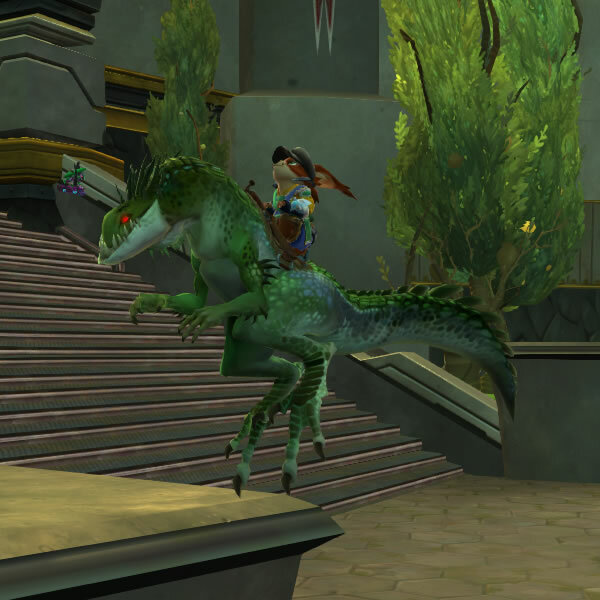 After a lot of time playing around with my engineer Chua, I finally got the large reptile mount in the game. I'm very happy now and bouncy it seems. 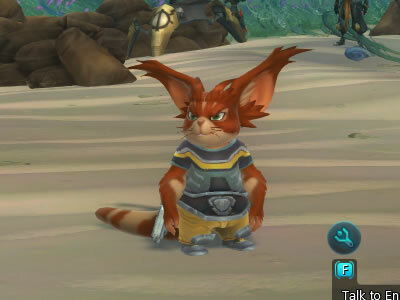 Seems playing a Chua makes me feel like I'm on a sugar high. Yay, finally made it out of that dark ship and into the open air which is very wet and rainy. 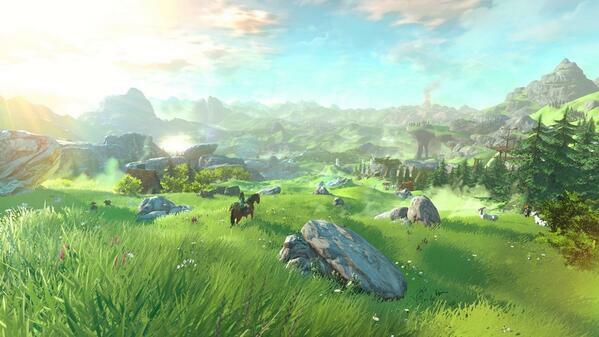 Nice, looks like I'm getting the next Zelda game.